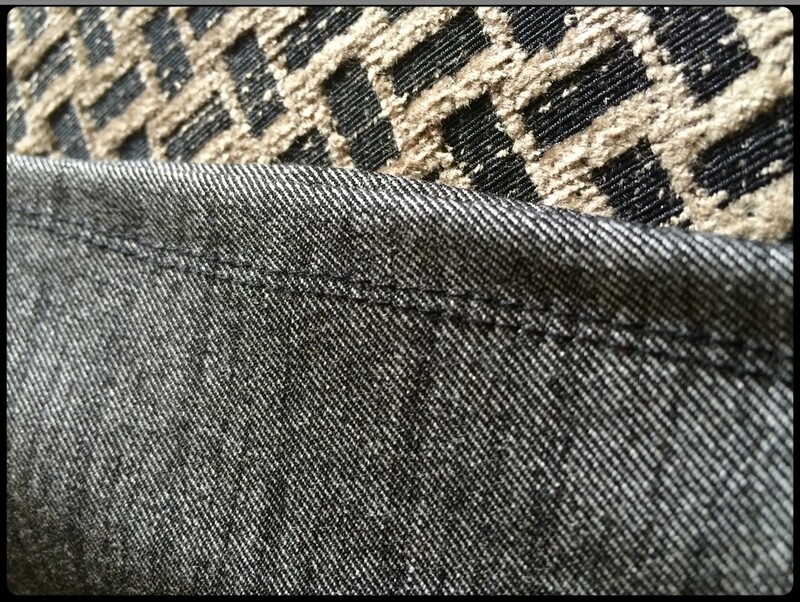 Going through the load of fabric I had come to acquire over time, I came across a very stretchable grey fabric. While I cannot recall what I had bought it for I thought of utilising it for a skirt to go with a peplum blouse that I have been wanting to make. 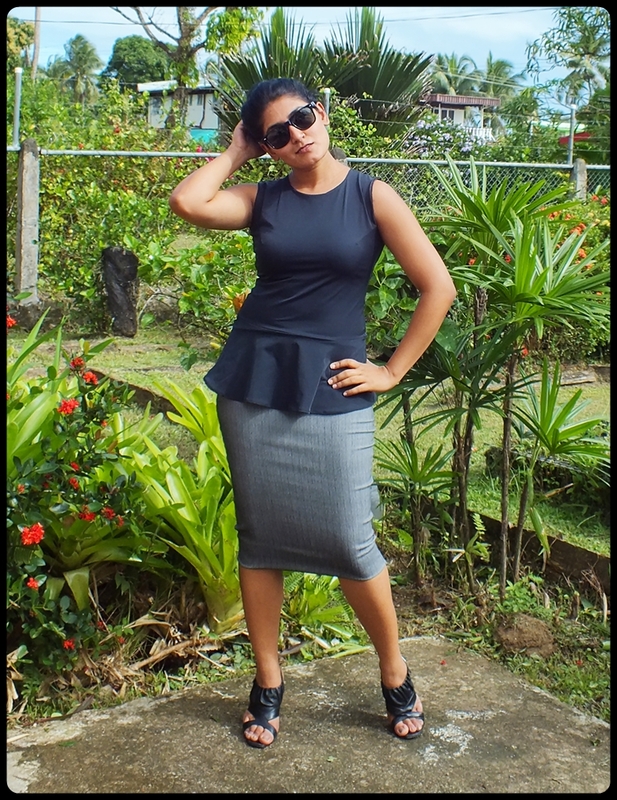 I did a double stitch finishing for both the skirt and blouse using a double needle. 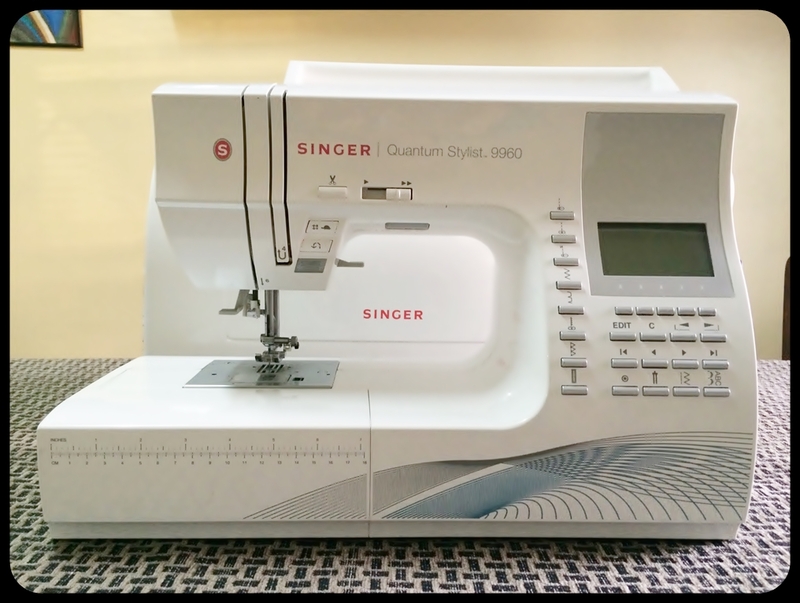 Last Sunday, my friends and I made a trip to the Courts Clearance Sale where I came across a sole Singer Quantum Stylist sewing machine in the midst of endless electronics. I knew there were several of these at the sale a day before therefore I was a bit surprised to see only one left. The original price for this sewing machine was $1999 and the sale price was $719 on Saturday and I wasn’t entirely sure I needed another sewing machine. Today, I took out time to do something I have been afraid to do since the purchase; test the machine. I am still learning to adjust tension and all, but am just in love with the different stitches this machine has to offer. 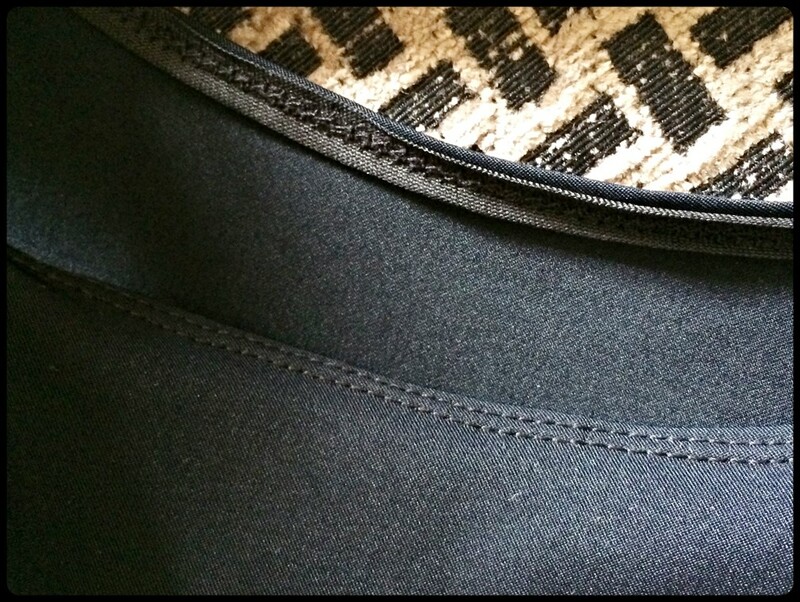 The picture doesnt even show all the stitches… there are 600 stitching options! So after spending more than an hour running through all the stitches and features, I have decided to keep the machine for good.